AMR Corp., the parent company of American Airlines and American Eagle, announced Thursday that has obtained $2.9 billion in new liquidity and financing to buy new Boeing 737 aircraft and exercised options to buy 22 CRJ-700s for American Eagle. American has taken delivery of 16 of the 84 737s it previously announced it would acquire between 2009 and 2011. The new commitment means American has the ability to finance all of the remaining deliveries with traditional sources, AMR said. American previously announced plans to acquire 42 787-9s with the right to acquire 58 additional 787s. The jets would replace less-efficient wide-bodies and support growth expected from its planned joint business with British Airways and Iberia. 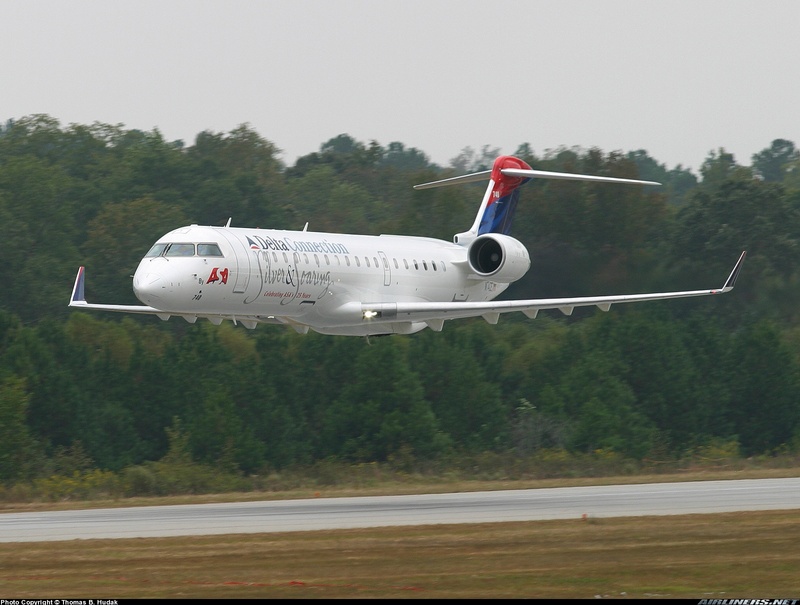 Meanwhile, American Eagle announced plans to add first-class cabins to its fleet of 25 Bombardier CRJ700 regional jets and signed a letter of intent with Bombardier to exercise options for the purchase of 22 more CRJ700s for delivery starting in the middle of 2010. AMR also announced plans to remove unprofitable flights and reallocate the capacity to hubs in Dallas/Fort Worth, Chicago, Miami and New York. AMR said it expects its mainline capacity for 2010 to increase by about 1 percent from 2009, with international capacity up about 2.5 percent.